We provide world-class, international treatments across the world, here's just a few; USA, UK, UAE, Switzerland, Saudi Arabia, Qatar, Canada, Spain, Singapore, Australia, India. Thanks to technology, we have now brought in Skype consultation for the patients who are suffering from severe pain and are seeking help for accurate diagnosis and right treatments, whether you’re in the UK or International. We understand the significance of a person’s health and so we have now introduced Skype consultation and exercise treatment on Skype through a video call. With Online Medical Consultations, we undergo a small procedure where the patient gives us a complete overview of their pains and problems. We deeply understand and analyse the case and come up with the right treatment that will eliminate pain. Later, our experts give them complete knowledge of how to treat their problems with the right exercises, diet control, to-do guides, etc. We make sure that the patients thoroughly understand our guidance and ethically performs them. 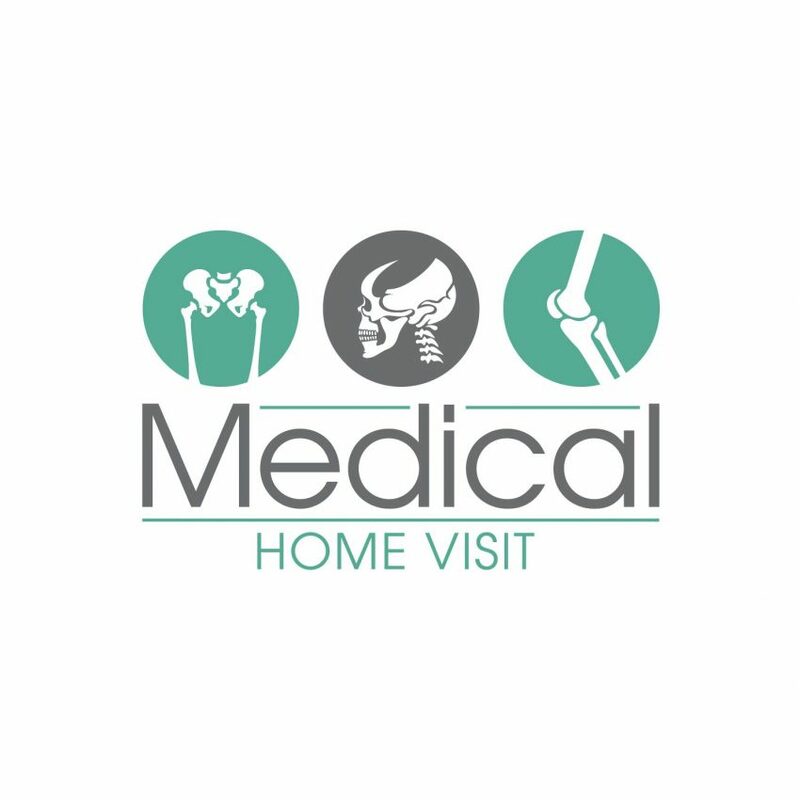 To provide the best services to the people throughout the world, Medical Home Visit is here to extend instantly effective pain relief services at your home irrespective of the country you are residing. You can call us to book an appointment for getting the treatment of your pain. 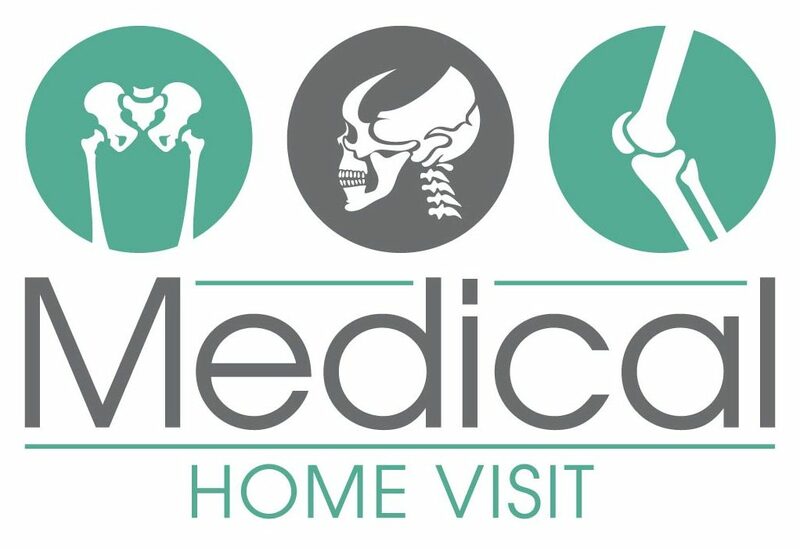 Our experts will travel to your preferred location; home, hotel room or office and will undergo a series of questions, exercises to determine the best way to treat your pain. 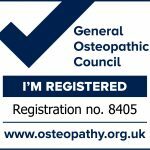 These services will be beneficial when you are constrained by the pain of the injuries and are not able to go out to the clinics or even at the time when you don’t have a Sports Massage, Osteopath or a Acupuncture within your area.